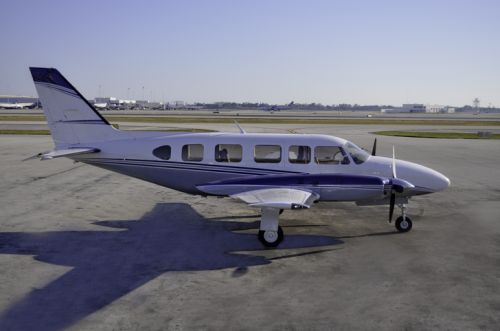 The Piper Navajo, a twin-engine aircraft, is one of Monarch Air Group’s most popular choices for air charter to the Bahamas and Florida Keys thanks to its economical price. This newly refurbished twin engine aircraft Chieftain Navajo, N27990 features a comfortable executive interior and tinted wide windows that allow for a truly enjoyable flight. 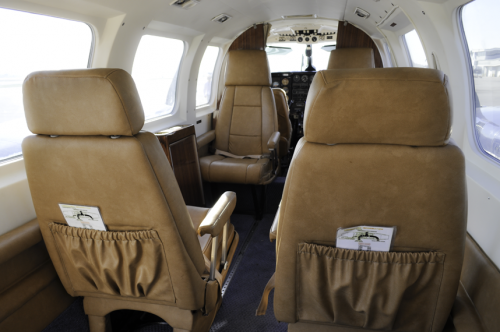 Fully refurbished in 2012 including paint, interior, and insulation, our Piper Navajo features a comfortable executive interior with large tinted windows. Operated by experienced flight crews and maintained by leading facilities, the aircraft cruises at 200 mph and has a range of 600 miles. Comfortably accommodating up to seven passengers, the Navajo also features exterior luggage compartments for longer travel requirements. 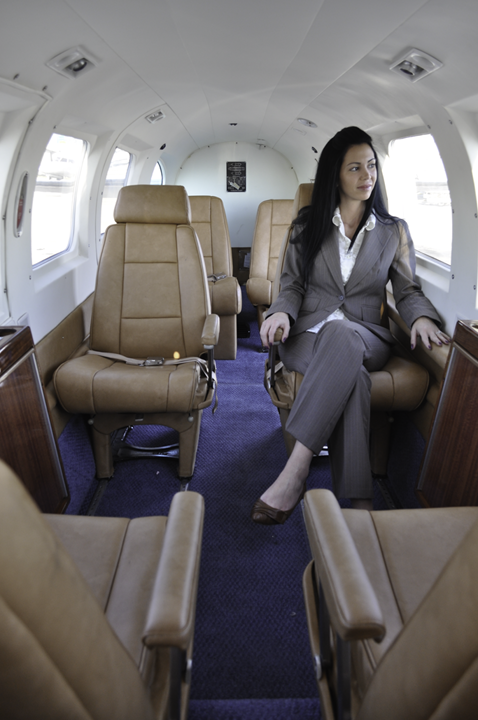 Flying our Piper Navajo allows air charter clients to travel in comfort, safety, and style. We pride ourselves in offering one of the most budget-friendly solutions across South Florida and the Caribbean basin. For more information on chartering our Piper Navajo, price out your flight here for an instant quote.